With social media ever expanding and new businesses starting up faster than any of us can keep up, it is proving harder and harder to make your brand stand out from the crowd. Traditional promotional stationery is ever more samey and brands are trying newer, wilder and wackier marketing techniques. If you are looking for a new way to win back business and ensure your brand is reaching its full potential then look no further than Branded Sweets - the perfect unique and highly effective way to promote your brand. 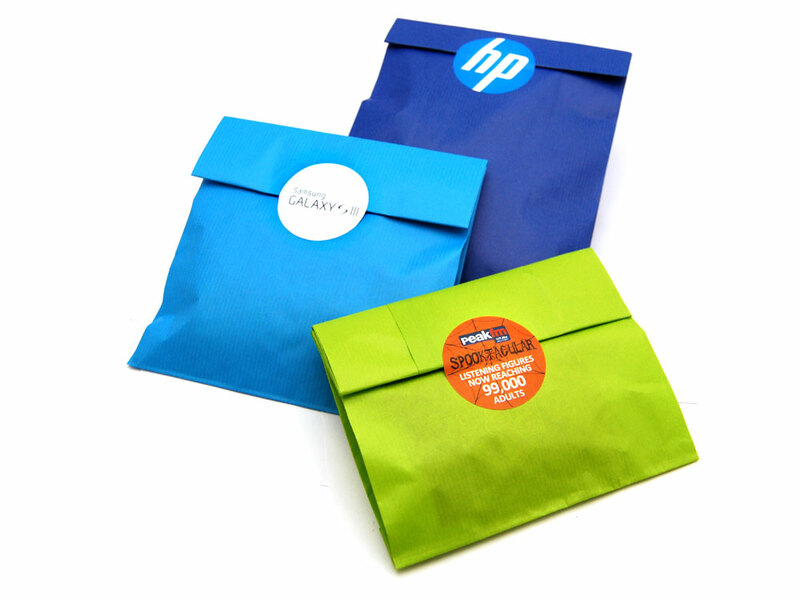 The first great way to use Branded Sweets to win you new business is through promotional sweet giveaways. Here at Keep It Sweet we have a huge selection of affordable, bite-sized retro and traditional sweets that are perfect for giving away at corporate events and meetings that are sure to put a smile on people’s faces and ensure they associate your brand with great things for years to come. One of our favourite products are Branded Pillow Boxes. Available in a variety of different sizes and filled with any sweets of your choice, these Perspex boxes are branded with your logo or customised design and are sure to attract attention from a mile away. With a lead time of as little as 3 days, these are a perfect way to add a unique twist to your marketing campaigns and satisfy a sweet tooth or two along the way. Why not fill Pillow Boxes with some of the most popular retro sweets from years gone by to take potential customers and clients on a nostalgic trip down memory lane and resurface happy memories which will then be associated with your brand? From tongue tingling Fizzers to deliciously juicy Fruit Salad chews, the options are endless! Another brilliant Branded Sweet product is Sweet Pyramids. From only £0.20 per unit, these are a brilliant marketing tool that won’t break the bank and are also highly effective and hassle free. Simply choose from the 3 sweet options - Jelly Beans, Jelly Bears and Mints, send us over your branding artwork for the packaging and then sit back and wait for these tasty goodies to arrive. Stack these up on a table in a meeting room or hand these out as a staff incentive to get through that mid-slump around the office and you’re onto a winner! Also perfect for events or parties are our Personalised Party Bags. Not only can they be filled with a huge range of sweets or branded sweets and any marketing material of your choice, but they are also available in a wide variety of bright and fun colours to ensure your brand sticks out in somebody’s mind. Our sweets are organised into types, flavours and the decade they originated from to help make it even easier for you to find the treats you are after. But if you are still undecided on which sweets to choose, why not pick ones that are associated with your business type or branding to create an even more powerful marketing tool? For example, fruity Big Lips or Candy Letters would be the perfect sweets for a business in the marketing or media industry, or why not let your clients accessorize to the max with a Candy Necklace if you’re in the fashion industry? Whatever your business type, there are sweets to suit you! Along with the Branded Sweets themselves, we also have a variety of different ways to display your sweets to attract peoples’ attention and to create a promotional tool which looks just as great as the contents taste. Branded Sweet Jars are one of our products that is most open to customisation and the sky really is the limit when it comes to creating a unique branded jar. Choose from beautiful etched or printed glass jars of all shapes and sizes filled with retro sweets or for a more clumsy-proof option we also have plastic jars available which can also be branded. Send these off as a business gift or store around the office for a beautiful sweet addition to any workspace. If you’re using these for a corporate event or party then why not take a look at our range of scoops, tongs and sweet bags for a true old school sweet shop feel that is a great way to get people engaged with and talking about your brand. Along with our bite-sized Branded Sweets, we also offer a selection of larger sweet bars, sweet carts and a whole host of other corporate goodies to add the special touch to your brand promotion. Our Sweet Bars are sure to entice any sweet-toothed potential clients and customers at any event and are guaranteed to add the wow factor. Once people sniff out free sweets you are sure to draw a crowd! This also contains scoops, tongs and brightly coloured paper bags to create the full traditional sweet shop vibe! Check out some of our ready made sweet bar options containing some of the most popular retro sweets or don’t hesitate to get in contact for help getting stuck into making your own truly unique marketing tool. 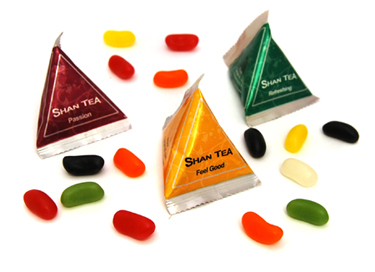 View our full range of Branded Sweets here.